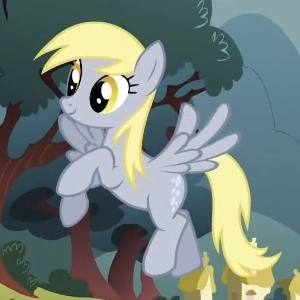 This thread is all about My Little Pony: Friendship is Magic! Anyone who is a fan of that show, post all your discussions here! Kbai. 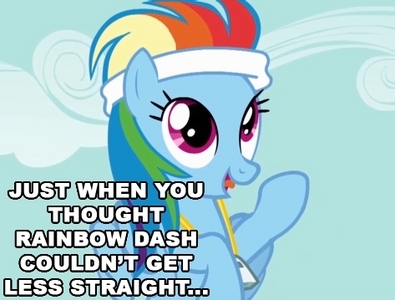 Why do bronies hate it when Rainbow Dash is called a lesbian? I don't see any harm in assuming she's homosexual. In fact, I think it makes her a lot more interesting. Rainbow Dash and Pinkie Pie are BEST GRILLS and Discord did NOTHING wrong. Crazedsitcomfan can go screw himself and leave the Ponies alone. Nuff said !!! !